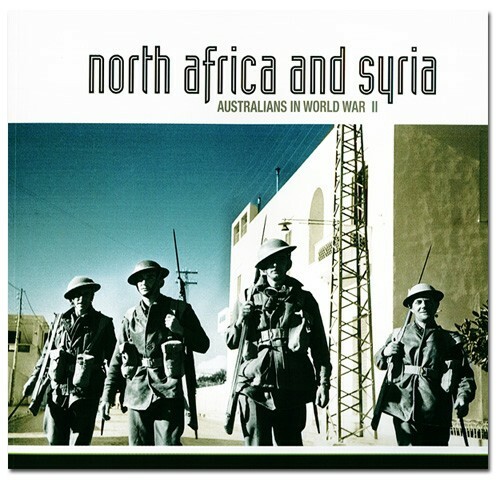 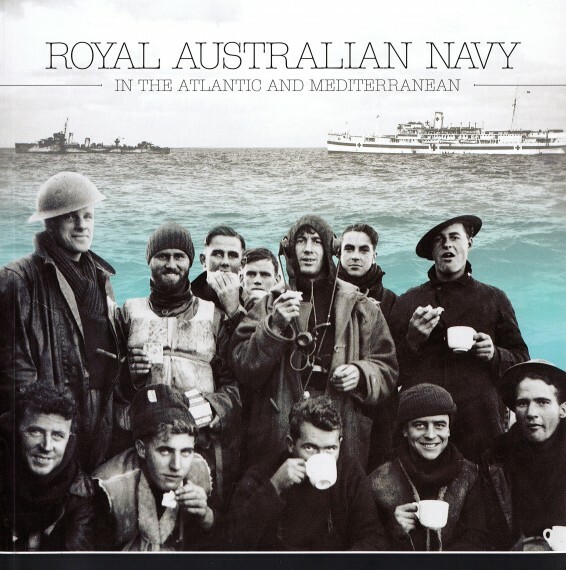 Released to coincide with the 70th anniversary of the North African campaign, North Africa and Syria is the latest title in DVA's popular Australians in World War II series. 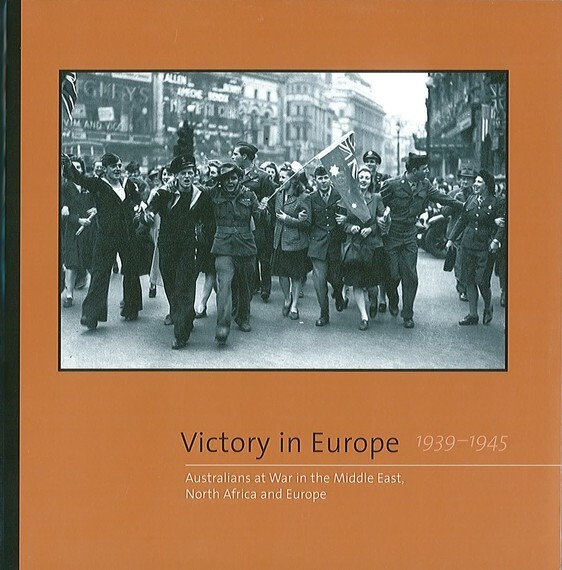 Photographs and text tell the story of the Australian experience in North Africa, including Bardia, Tobruk, Benghazi, Iraq, Syria, and El Alamein. 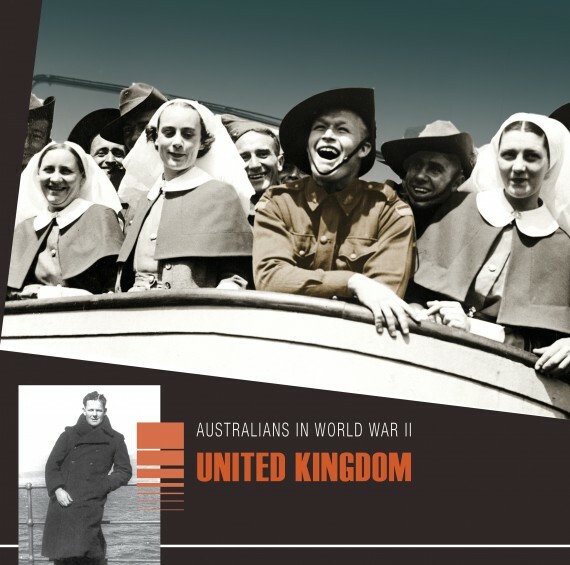 Soft cover, photographs, 168 pages.